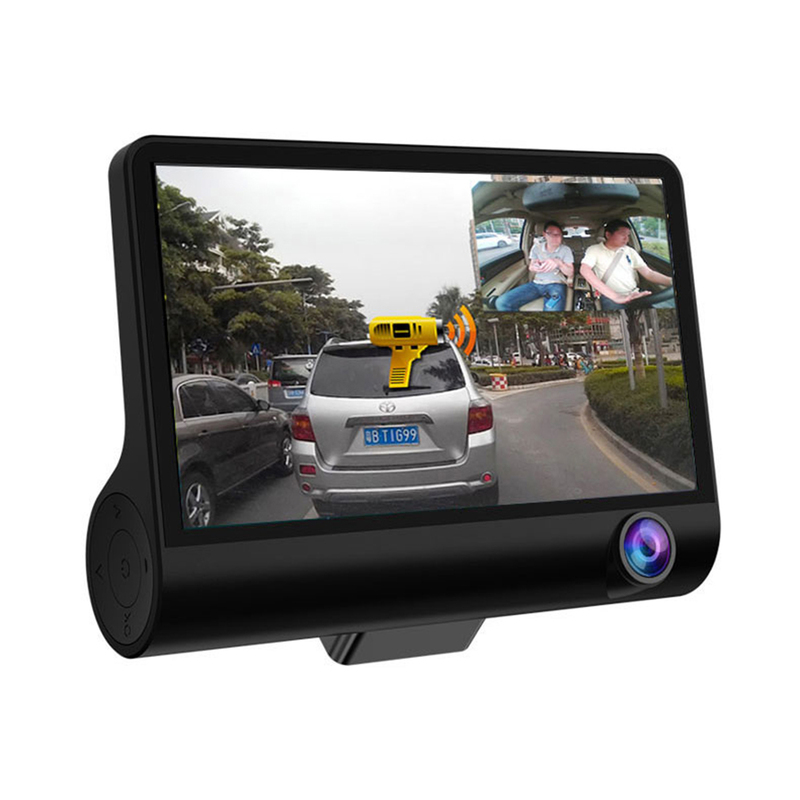 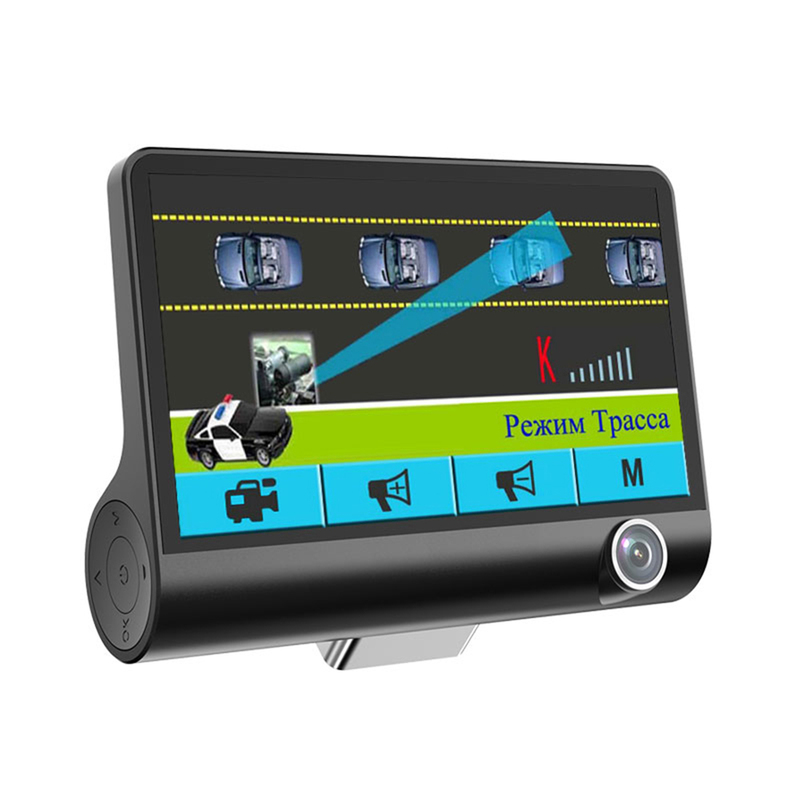 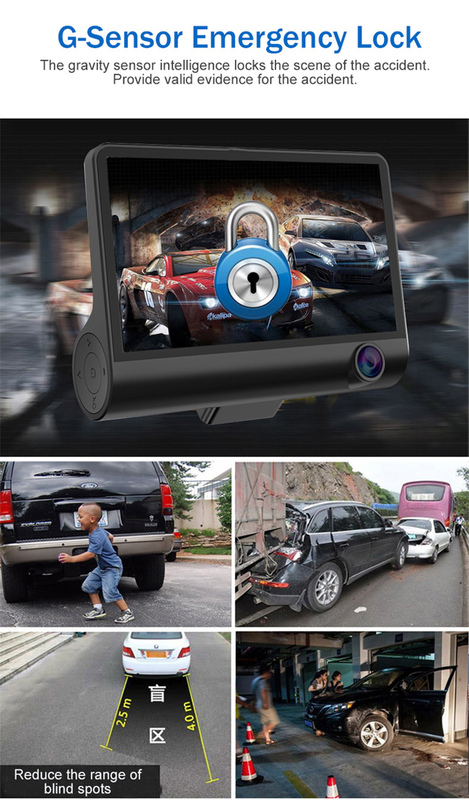 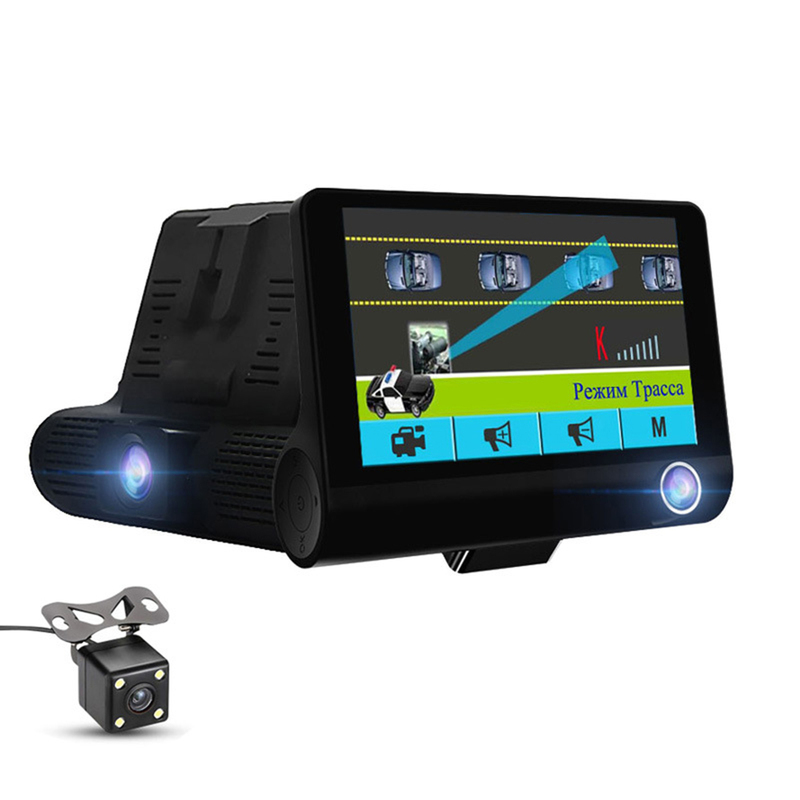 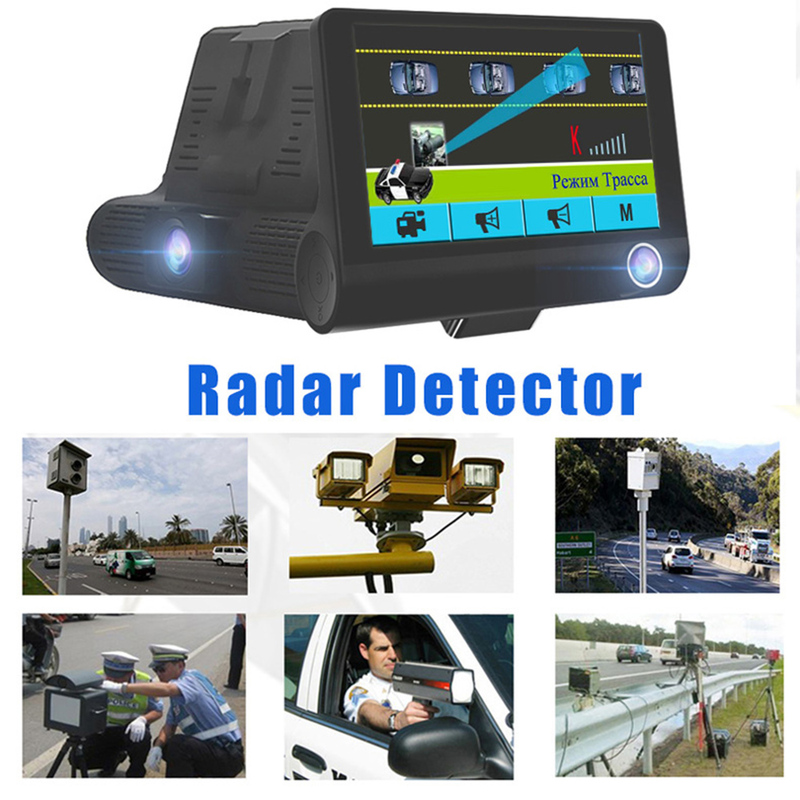 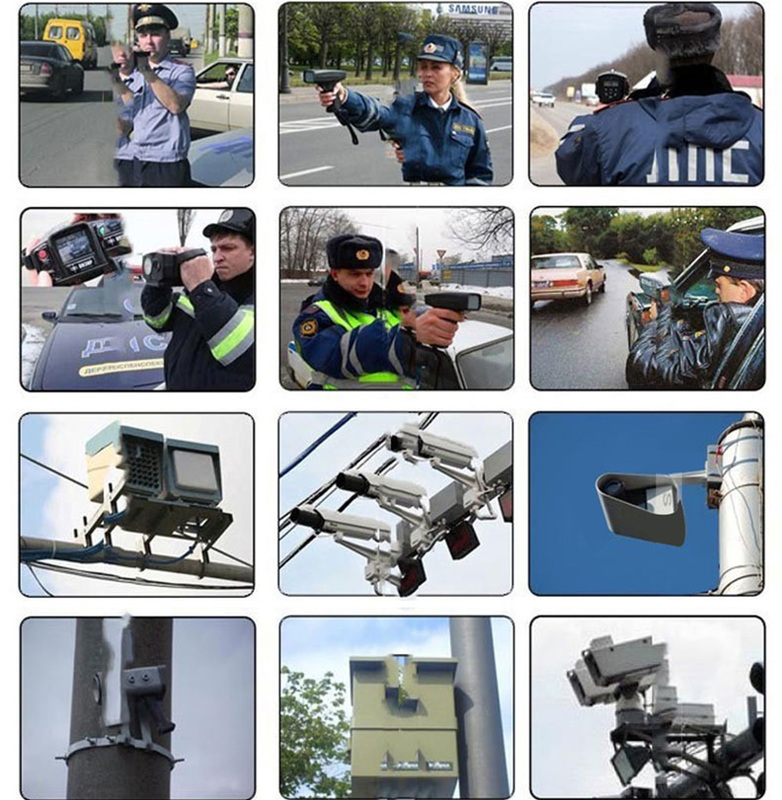 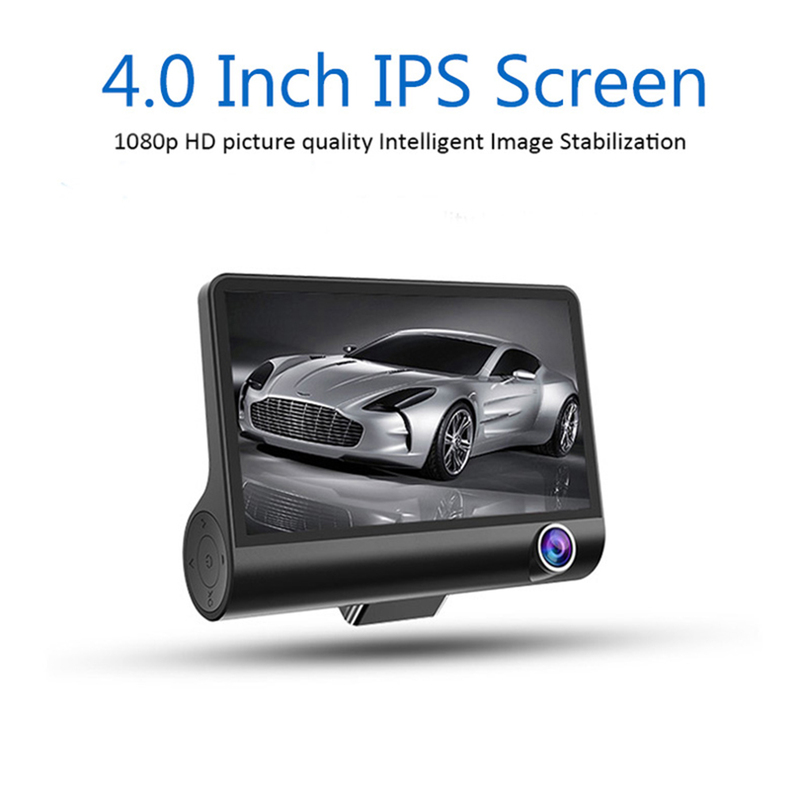 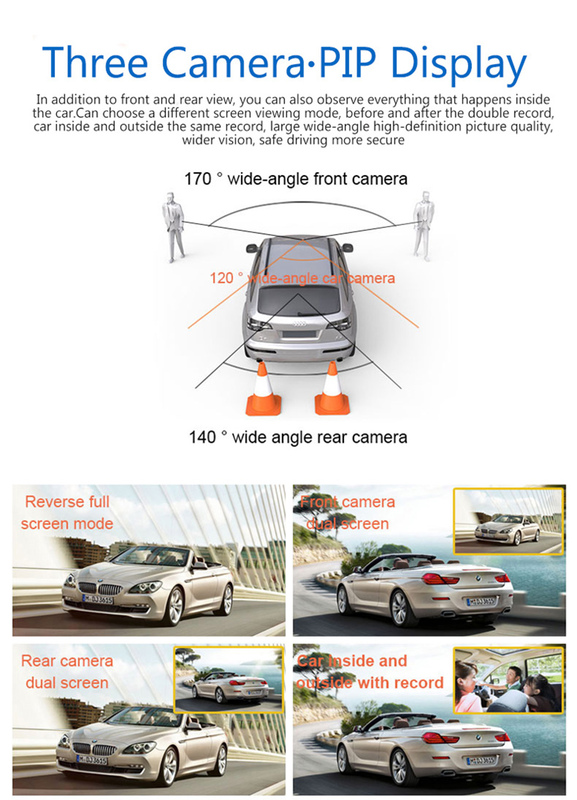 1, GPS radar camera is only suitable for the Russian Federation and Soviet Union, If you are from other country, please choose a GPS-free radar camera. 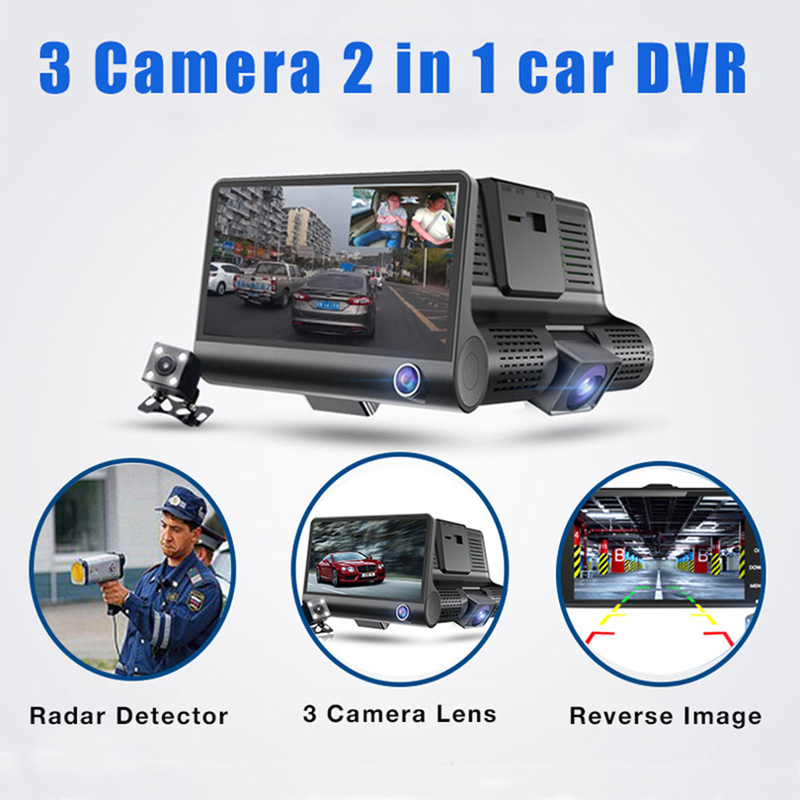 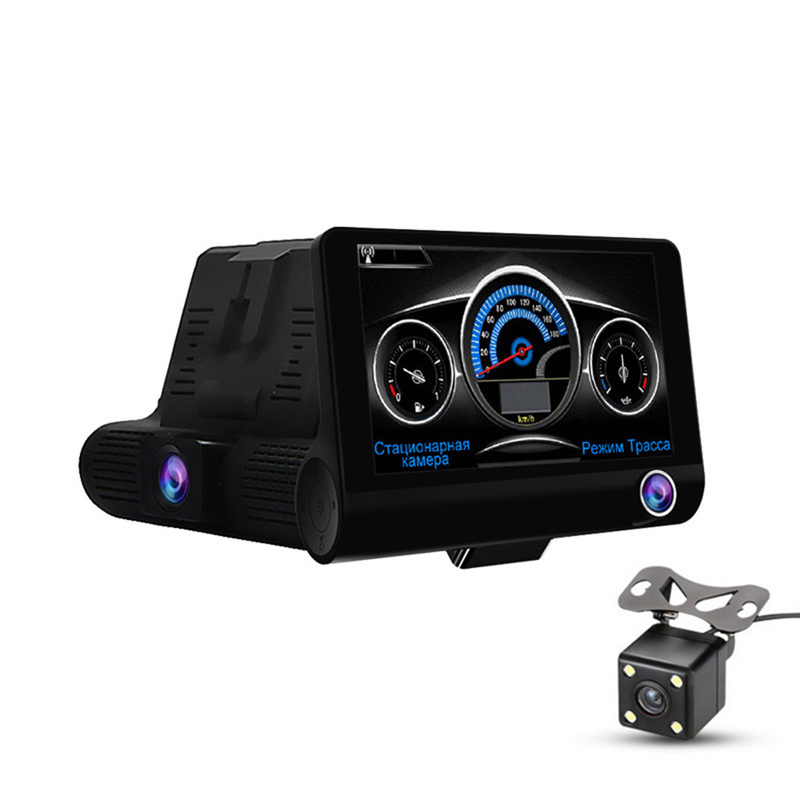 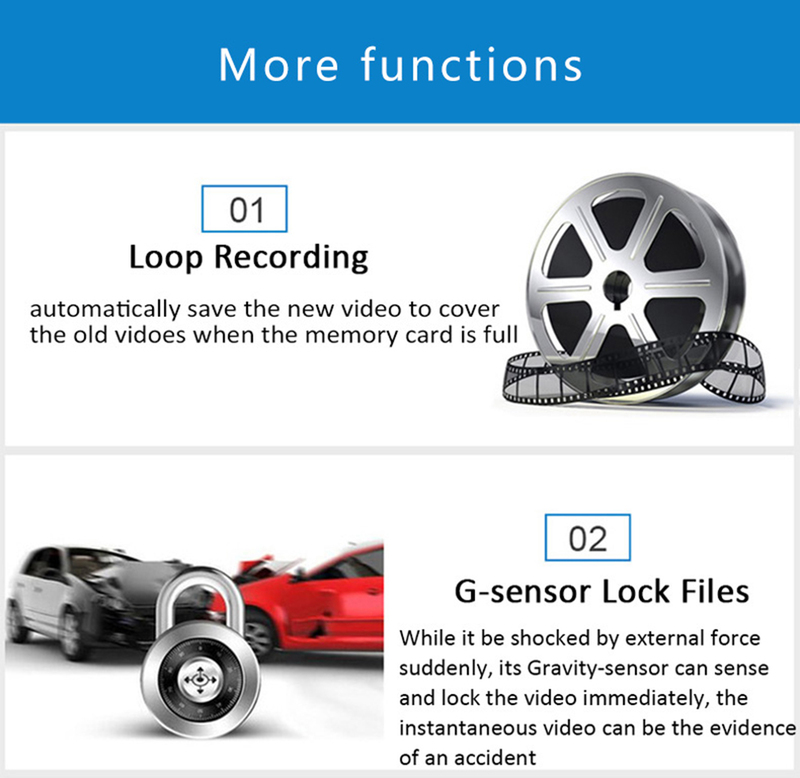 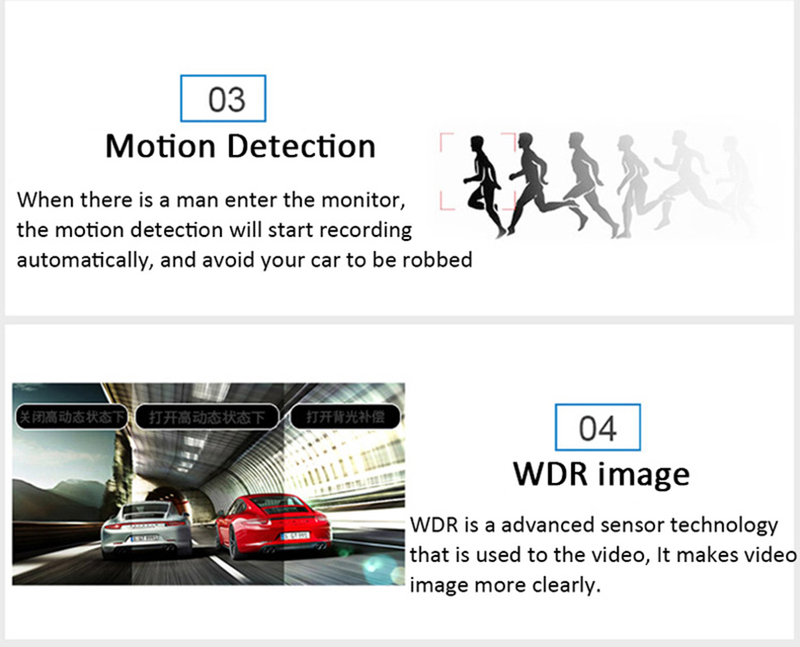 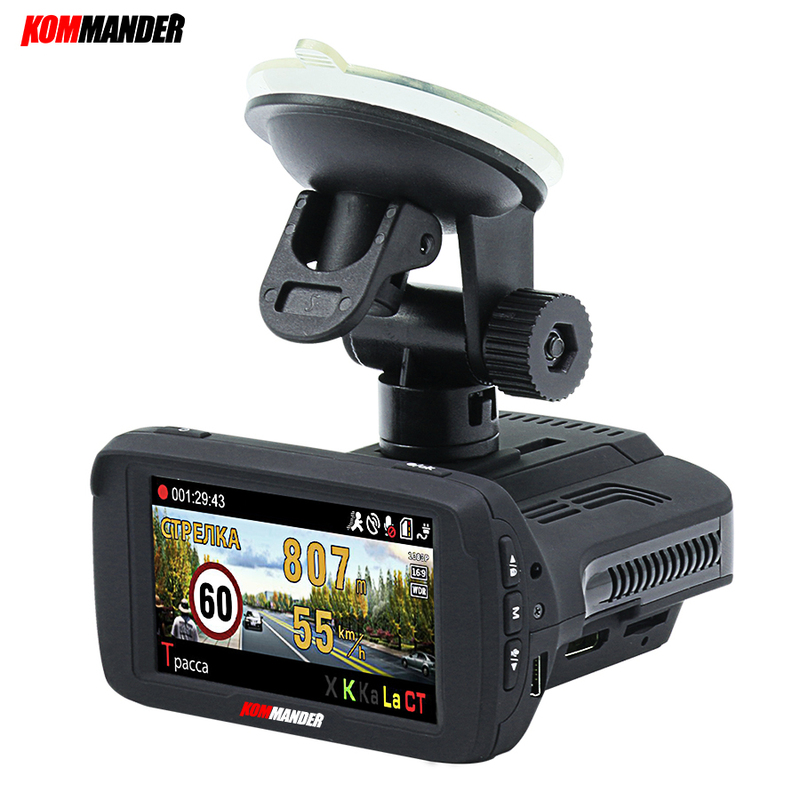 4, As Radar detector there\'re many different reasons cause problem, like different local frequency, or sensing chip and some other objective reasons, so we can not make sure the radar will work in every area. 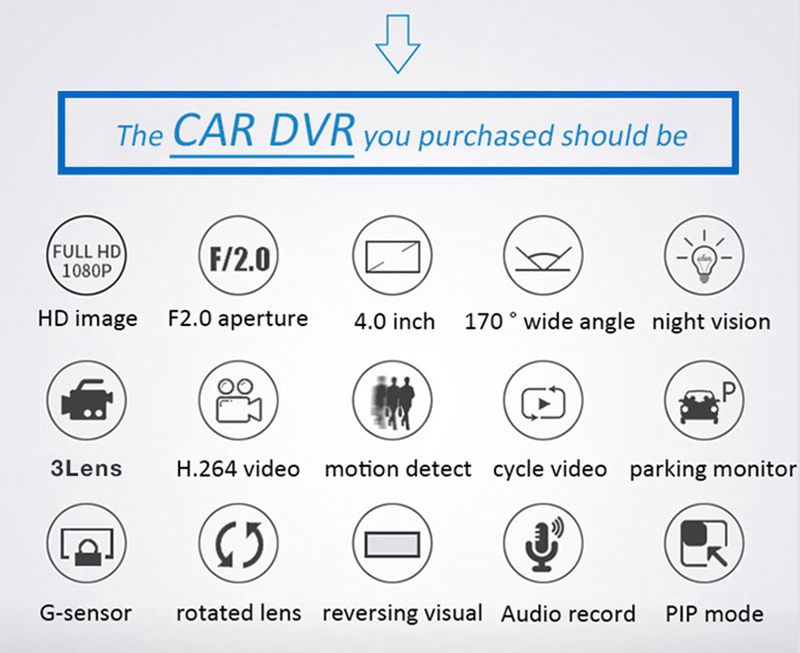 Please consider seriously to order. 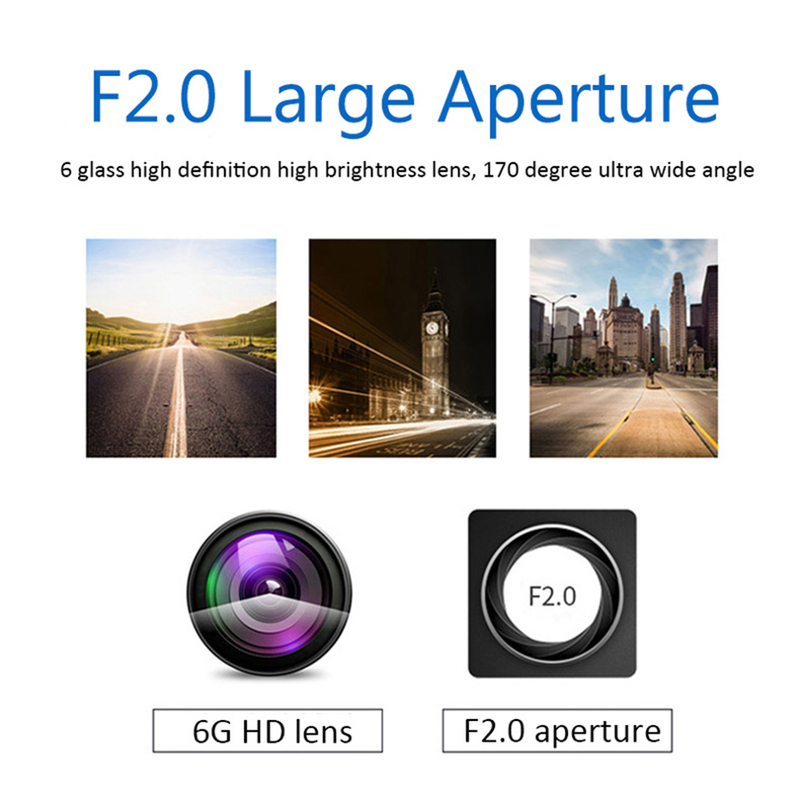 The camera SD card must use genuine class10 32GB, 16GB (Samsung, Kingston...),Many fake cards on the market, if you use the fake card can not use the camera, we do not accept this controversy.